Neck Pain is one of the most common problems that bring patients into our Cranston office. Trauma to the vertebral joints or tightness in the surrounding muscles of the neck can be caused by a variety of uncomfortable experiences including neck cracking. Often, the pain is associated with posture issues stemming from extended cellphone usage, poor work ergonomics, or lack of exercise. However, we also see many patients who have suffered injuries from sports and car accidents. A series of chiropractic adjustments can greatly improve the range of motion in the cervical spine. It can also decrease inflammation and relieve muscle tension in the neck. There are many types of neck issues and each can have a specific pain pattern associated with it. Many times one or more factors can be associated with neck pain. Some of these factors include spinal or vertebral dysfunctions, ligamentous and muscular issues and a range of postural factors. Below you will find the five most common neck pain issues that respond nicely with chiropractic care. 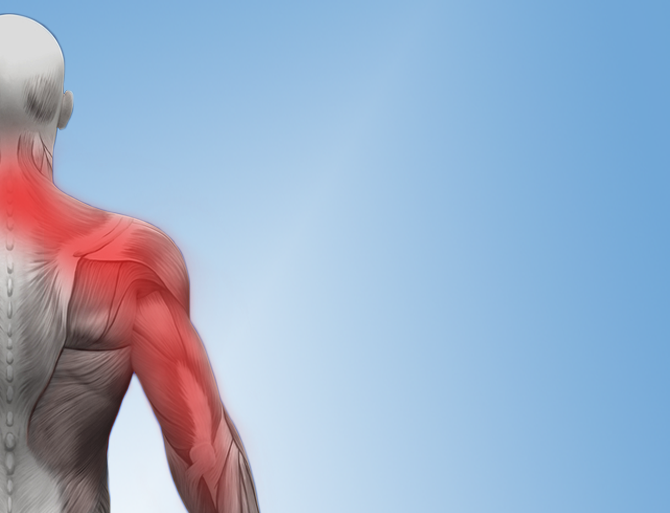 Common neck pain conditions that we treat with chiropractic therapies. May be associated with some kind of trauma or from something repetitive like working in the yard planting flowers or painting overhead. Your head weighs approximately 10-12 pounds in the neutral position. For every inch your head moves forward from your shoulders (seen in such activities as working on a computer or texting) it gains 10 pounds in weight. It is known that a forward head posture of as little as 30 degrees can add an average of 40 pounds of abnormal leverage on the cervical spine. This can be one of the many factors contributing to chronic neck pain. Chiropractic care can help greatly when this is the problem. When shear-stress is causing alignment problems and ligamentous creep (laxity) or subfailure, chiropractic adjustments can restore normal alignment and proper motion leading to a better functioning neck with less pain. If you have one of the above forms of neck pain there is most likely a dysfunction of the cervical spine and/or subsequent muscular involvement. The difference is usually the degree of involvement. Simply addressing the muscle will not always correct the underlying problem; however spinal adjustments delivered by a chiropractor will ensure proper alignment and natural reduction of muscular tension. Chiropractic adjustments take pressure off the spinal nerves and restore proper motion to the spinal joint. This reduces neck pain and allows for better mobility of the head and neck. By receiving chiropractic care, normal spinal function can be restored and maintained throughout the years. Learn about how Dr. Picard can help you.